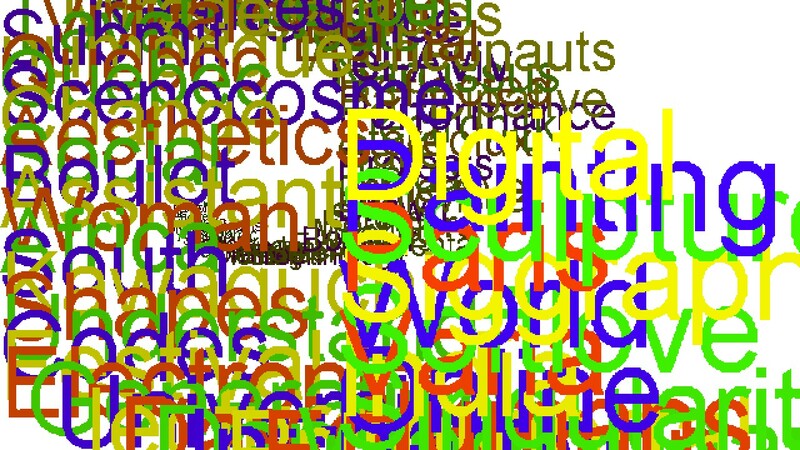 To get a better understanding of digital art, Diccan itself experiments automated generation of comments and illustrationd about its contents, using Roxame software. Please indulge these fisrt steps. On 07/04/2019 Diccan lists 7 events, ranging from 2019 to 2019. The ten main domains covered are (with the number of events for each) : Video (3 events), Art (2), Painting (1), Sculpture (1). The ten main locations visited are : Los-Angeles (1 events), Enghien (1), Gwanjui (1), Pittsburgh (1), Rodez (1), Brussels (1), Paris (1). The mood for this selection of posts is depressive.